I have to admit - I like to grow this veggie for it's looks. I know, I know, in our society things of beauty are generally favored and I really should not encourage such discrimination. But I just can't help myself! And, honestly, I like the taste and texture, too! I adapted the following recipe from a book - of sorts - that some dear friends gave me when I left Philly, and architecture, for the country. 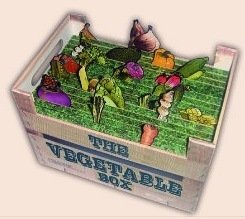 "The Vegetable Box" is a fun box filled with small books each containing recipes for all kinds of veggies. 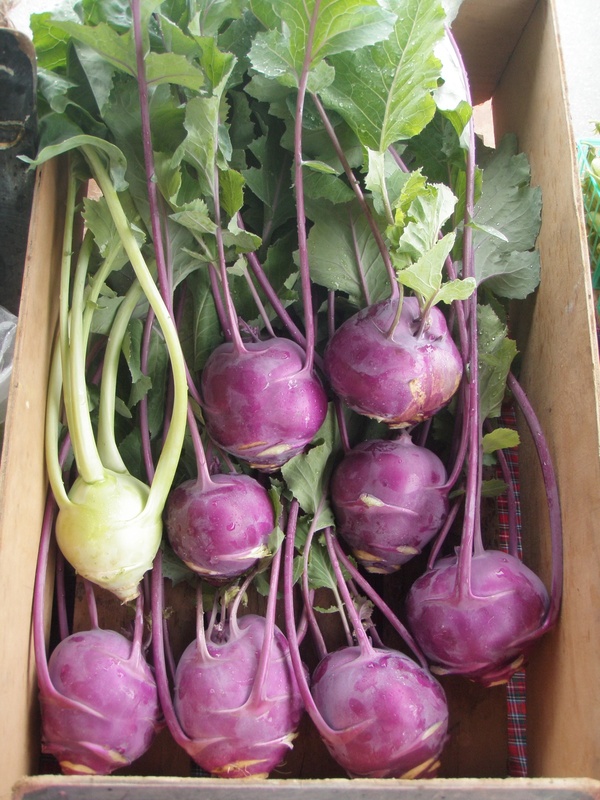 This would go well with some short grain, sweet brown rice. 1-2 Tbl mixed spices: garam masala, curry powder, Chinese 5-herb powder, ras el hanout, etc. I love this garden blog in all ways.